Are you wondering how to check fuel pressure regulator? Did you know that you can do this on your own? Find out more about information on how to check fuel pressure regulator by reading the information below. 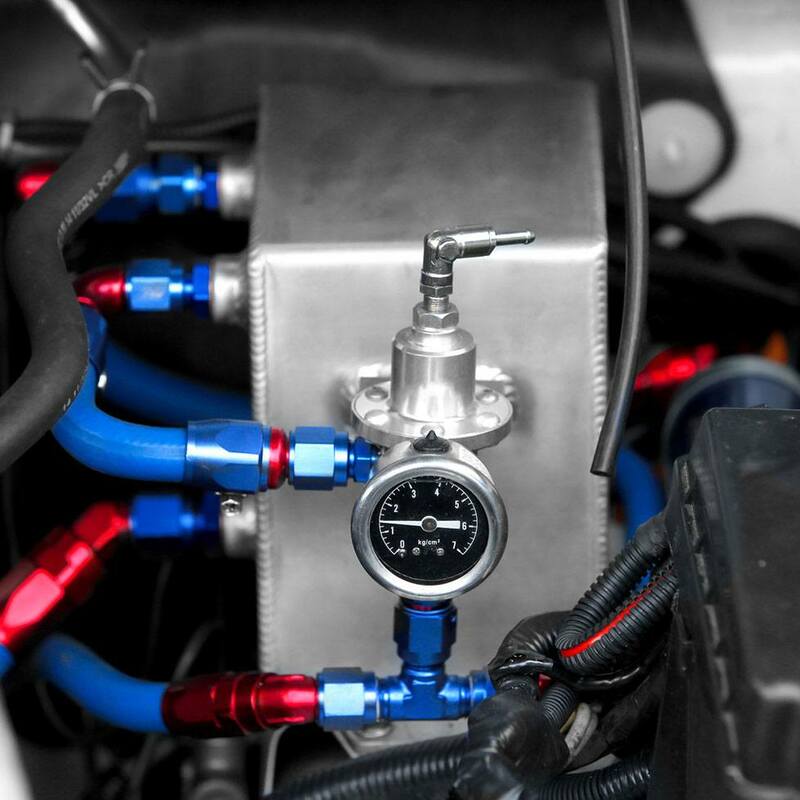 One of the most important parts of a car’s fuel system is the fuel pressure regulator, which is located in between the car’s incubator and gas tank. This is designed to ensure that the pressure of the fuel line is at its consistent value, to allow the engine of the car to run smoothly. Typically, the average pressure of the fuel regulator is between 45 PSI and 55 PSI. If you are unsure, you can always check the manual for your car to ensure that you know the right range before testing the fuel pressure regulator. When there’s too much diesel fuel entering the engine of your vehicle, this condition is known as rich. But if there is too little entering in the engine, the condition is then known as lean. For vehicles that are running in rich, the fuel pressure regulator’s flap will close, which will then let the excess fuel to go back to the car’s gas tank. But if it is running lean, the flap will remain open which will only allow a lot of fuel to flow to your engine. This is the reason why checking your fuel pressure regulator is important to ensure that it is working properly. The first thing that you need to do is to locate the fuel pressure regulator and worry not because this is not that difficult to find. 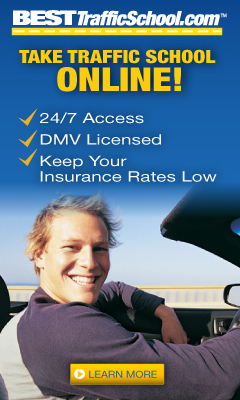 All you have to do is to follow the vehicle’s fuel line to the carburetor or the throttle body. The reason behind this is because the fuel regulator is usually attached near the assembly of the throttle bottle. Before checking the fuel pressure regulator, the first thing that you need to check is the vacuum line. For you to be able to check this, you can start removing the vacuum hose that is already attached to it so you can replace it with a plastic tubing that is clear. Once you are done, start your car and open the valve butterfly manually on the carburetor. If you have someone with you, you can ask the person to help you by stepping on the gas pedal. You should notice a leak along the vacuum line, to let the pressure and fuel escape. The plastic tubing that is evident will let you see this easily so you wouldn't have any problem at all. Now if the vacuum is working the way it should be, then remove the tubing so you can install the original hose that you removed a while ago. Once done, you can continue with the troubleshooting. Some people are wondering if they can check their fuel pressure regulator without the gauge, but unfortunately, the gauge is important for them to test the pressure accurately. Now if your car has a port for the regular gauge, then all you have to do is to screw it to the regulator. But for vehicles that do not have any port, then look for an area along the rail assembly so you can attach the gauge there. Typically this is where a screw cap is, and you need to unscrew it for you to secure the gauge. Once you have installed the regulator gauge, the next thing that you need to do is to turn on the key so you can start reading the gauge’s indicator. The indicator should read the right fuel system pressure for the car that you have. It would be best to have someone who can start the vehicle so you can continue checking the indicator. You need to make sure that the indicator will increase at least 5 PSI. If it doesn’t then, it just means that you have a faulty fuel pressure regulator and that you need to replace it. 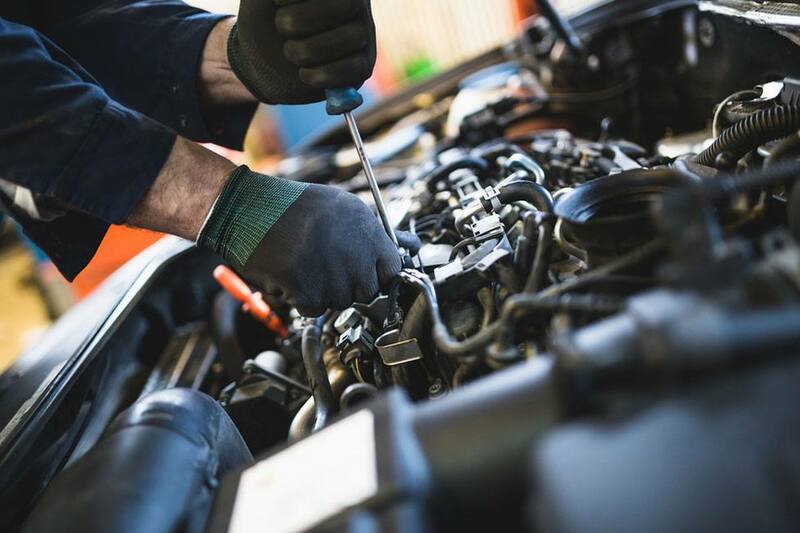 The reason behind this is because whenever there is a decrease in the fuel pressure, it means that the fuel pump is faulty or the fuel filter is already clogged. Now once you are done checking your fuel pressure regulator, you can remove the gauge so you can reattach to the regulator the screw cap using a screwdriver. 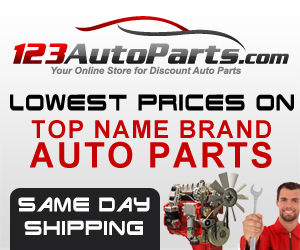 All the parts that you have removed or opened should be put back in the car. Always remember to put them back correctly because if not, it can cost problems once you start your car. 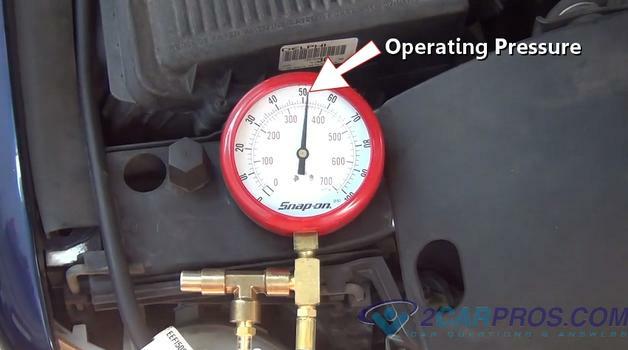 Here’s a video on how you check your fuel pressure regulator. Here are some of the information that you need to watch out for, as these things will help you know if your fuel pressure regulator is already having problems. One of the common symptoms that your fuel pressure regulator is having problems is when the engine starts to run rough. This is where the engine will start stalling to sputtering while you are driving. If you also notice a fuel mileage that is worse, then this is a clear sign that it is already having problems. While your car is parked, you can rev up the car’s engine by stepping on the gas pedal. Check the exhaust if a black smoke is coming out in it, as this can indicate problems with the fuel pressure as well. Another thing that you should watch out for an unusual noise that is coming out from your fuel pump. You can check this by turning on the key as this will make the fuel pump to create a sound. If you notice any unusual sound, then it is time for you to test your fuel system. 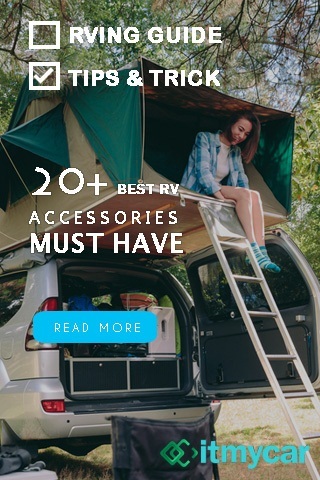 If you notice that the gas is already dripping out of the tailpipe, then this is either you have overfilled your tank, or you already have a fuel pressure regulator that is bad. The reason behind this is because the fuel pressure is already allowing the gas to pass through the lines.Gasoline in the Vacuum HoseIf the vacuum hose has gasoline in it, then the fuel pressure has gone bad. 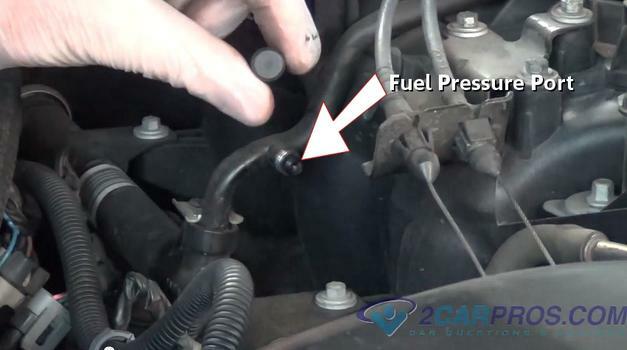 There will also be times that there will be no gasoline in the gas, but once you switch the car on, the fuel will start to drip of the hose, then this is also a sign that your fuel pressure regulator is experiencing problems. These are the tips that you need to take note of for you yo know if your fuel pressure regulator is having problems. Now that you know how to check fuel pressure regulator, then it is now time for you to do some checking, for you to get it fixed or replace if needed. Did you enjoy the tutorial above? Why not share the article with your friends, for them to know what to do with their fuel pressure regulator? Also, don’t forget to share your thoughts in the comments below.